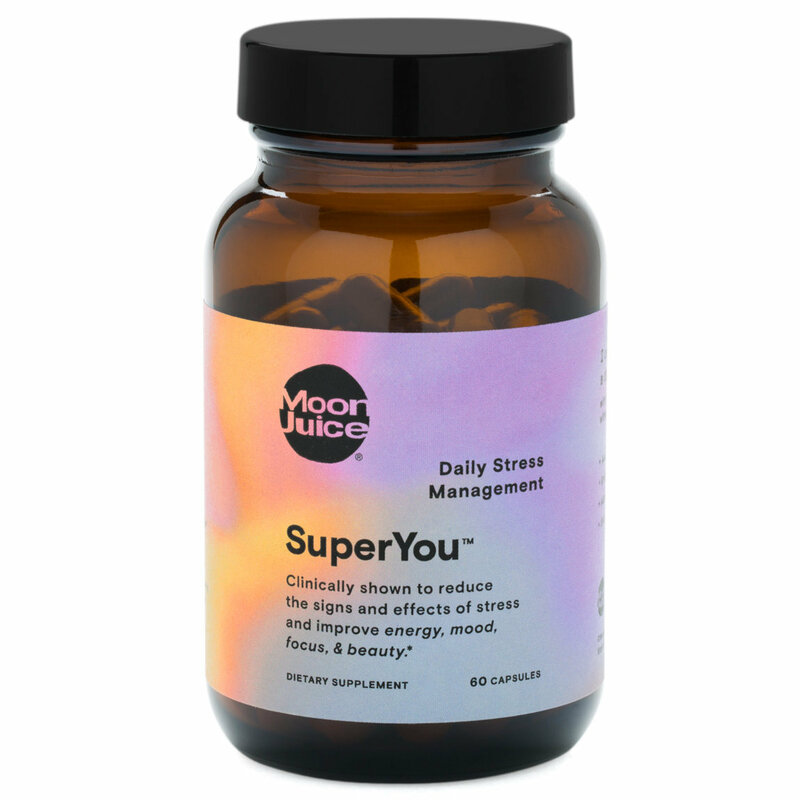 SuperYou is a clinical strength blend of four potent adaptogenic herbs that work together to address the effects of stress on the mind and body. By helping to normalize cortisol levels, SuperYou helps reduce stress, while enhancing energy, mood, focus & beauty. Amla: Helps to protect skin from oxidative stress and preserve natural collagen. Rhodiola: Traditionally used to reduce fatigue and increase alertness, without overstimulation. Ashwagandha: Helps the body cope with stress, reduce irritability, and promote a calm state of mind. Shatavari: Traditionally used to support hormonal balance, promote reproductive health, and enhance drive. For the last six months I’ve been using Ashwaghanda root supplements and I must say I am a true believer in the healing benefits it provides to my body. I stumbled upon SuperYou when I was tired of my usual ashwaghanda supplement and wanted to try something with more ingredients that could provide more benefits to my mind and body. Then I found this guy. First of all, it’s loaded with Shatavari root extract which is a popular ingredient in ayurvedic medicine because of it’s anti-inflammatory and antioxidant properties. Next, there’s my beloved Rhodiola root extract which I accredit for my calm, relaxed demeanor and abundance of restful nights. The three ingredients together? Are you kidding me? I knew I was bound to love SuperYou! I’ve been taking this steadily for two months now and I couldn’t be happier. For the first two weeks I only took one of the recommended two per day just to let my body adjust to all the greatness it had coming. After two weeks I increased the dosage to two per day and it’s been easy-sailing ever since! If you’re like me and don’t always remember to take your daily supplements, get one bottle for home and one bottle for work so you are never without it!